Looking for the best eCommerce platform to convert your Opencart store? 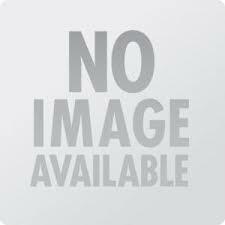 Magento is the right solution for you which will be helpful to enlargen your e-Commerce business. We specialize in offering a complete Migration service from Opencart to Magento, including server and database. 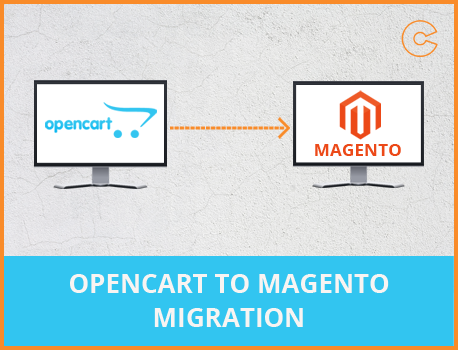 We can help you to evade the complicated technicalities by offering ingenious solutions for your OpenCart to Magento Migration process. Our migration service is quick and simple so that you can soon start enjoying uninterrupted services with feature-rich and easily manageable e-Commerce portal of Magento. If you need any help in any phase of conversion or migration, so please contact the Magento expert and experienced developer here. All Magento developers have both a contact email and a support email listed.